The Certified Park and Recreation Professional (CPRP) certification is the national standard for all parks and recreation professionals who want to be at the forefront of their profession. Attaining the CPRP designation shows that you have met education and experience qualifications, and illustrates your commitment to the profession as well as your knowledge and understanding of key concepts within parks and recreation. 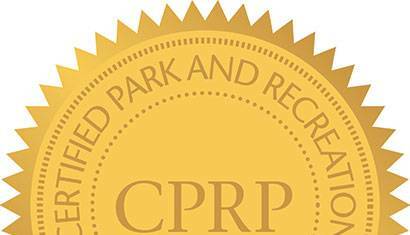 The CPRP designation shows your knowledge and understanding of key concepts within parks and rec as well as your commitment to the profession.